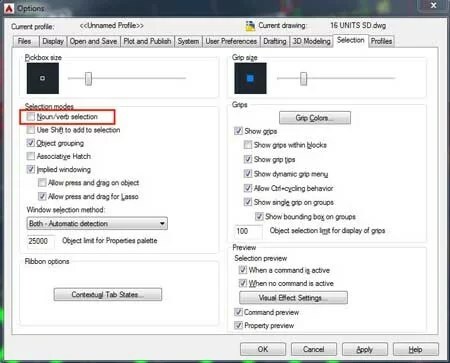 Over the past few days, I have been working in AutoCAD on a large layout, normally when double click on a block object, the block editor will open and allow us to make change to the selected block, but I could not double-click to edit the selected block this time, what happened? How do we change this? 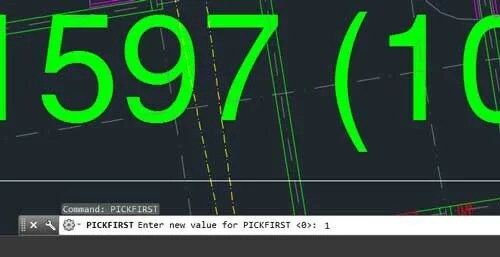 You can simply type PICKFIRST at the command prompt and change the value to  as shown in the below image. 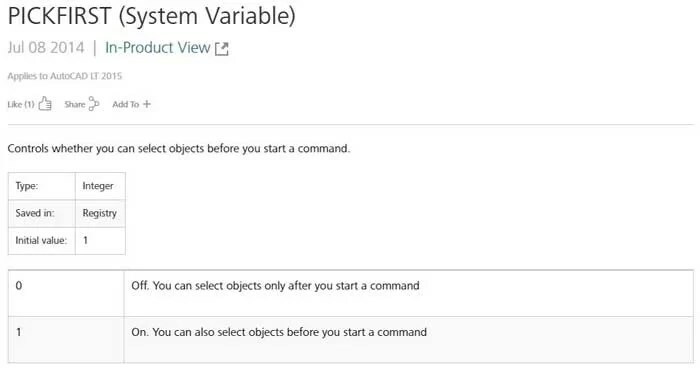 You can also bring up the options dialog box by type [options] at the command prompt, and navigate to the section modes section and check the Noun/verb selection as shown in the below image. 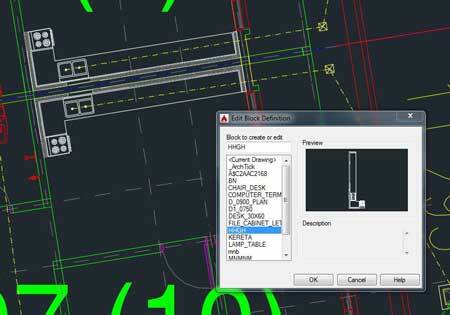 Now when you double click on a block object, AutoCAD will be able to open the block editor and allow you to edit the selected block as shown in the below image.